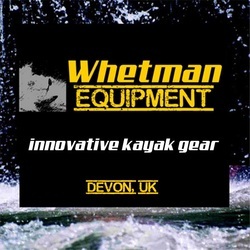 The site is dedicated to offering paddlesport equipment which has been tried & tested and some of it designed by Steve Whetman who is a veteran kayaker & adventurer. With over 30 years in kayak sport & over 15 years in paddlesport manufacturing, a wealth of water rescue experience, an experienced climber plus an engineering degree, Steve Whetman is totally focused on creating exciting gear for paddlers. We are very proud to announce we have won an award!!!! Winner of the Coolest Gear Of The Show Award in accessories at the european paddlesports trade show Paddlexpo. The Paddlexpo team said the award was won primarily for the Krab Stick & also in recognition of the innovation of the Python Pig Rig rescue system. We are absolutely over the moon to win this award and many many thanks to all of YOU out there in kayakland who have endorsed our gear. We have been working with the Lettmann family for many years, with our comprehensive knowledge of their boats and paddles we can advise on the most appropriate to match your sea kayaking or whitewater passion. 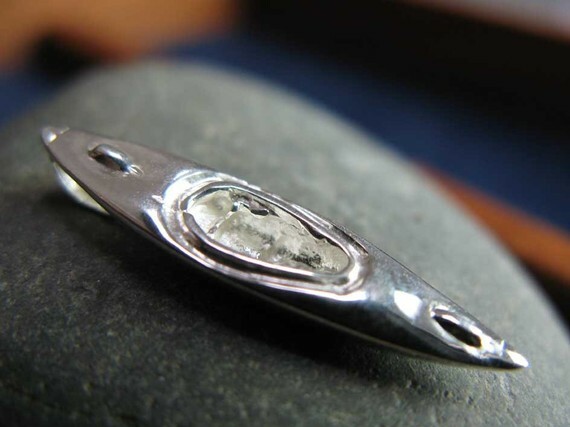 Whetman Equipment is the owner & creator of Shinykayaks sterling silver kayak cufflinks & pendants. Originally made during his adventures in Latin America by a Peruvian artesan in the Andes, sold for cash to fund more kayaking.